Gerald and myself along with our sons Hunter and Caleb on a quail hunt this past year. Jaxx and Sky are brother and sister and are 6 months old here in the pics. Had a great time working with these pups this year. We had some hard hunts with young pups and then when things come together we were able to see what these pups could do. 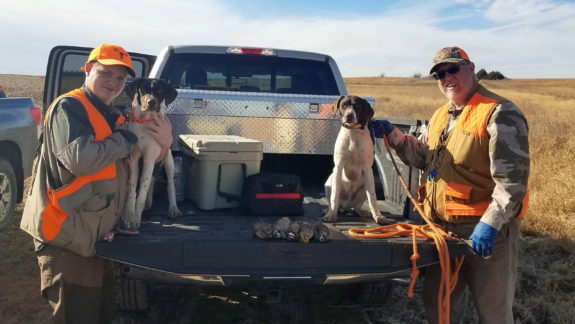 Found several coveys over the year and looking forward to many more hunts with these two dogs together. Now onto whoa breaking this spring and getting them ready for another great year on MAHA ground. 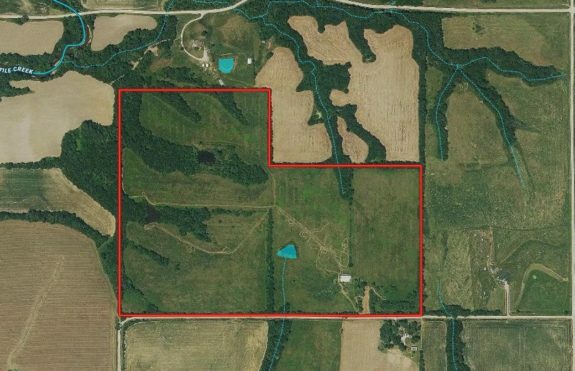 150-acre lease pending, CRP and wooded draws for deer, turkey and quail.